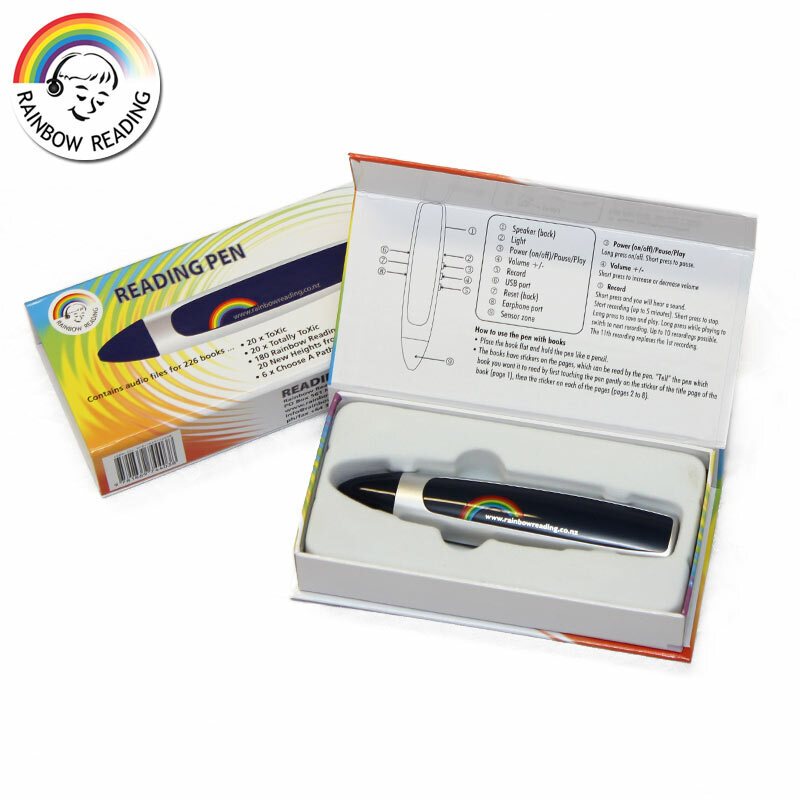 Books with a “magic” audio pen, for pre-schoolers and children in their first years of school, to encourage them to love reading and to acquire basic understandings that are critical to success in learning to read. 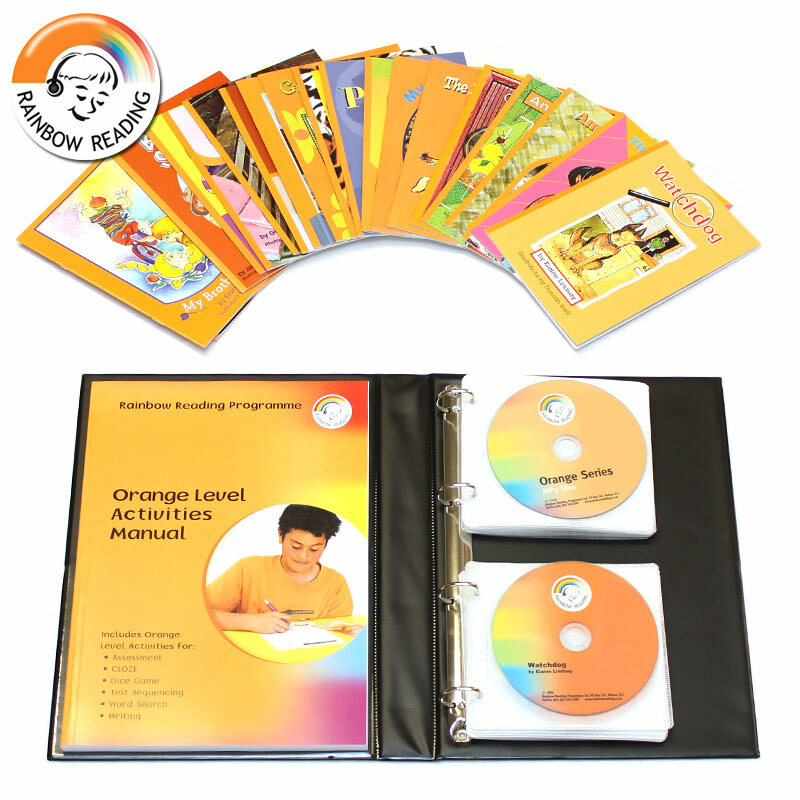 New from Rainbow Reading; New Heights is an audio-facilitated reading programme consisting of a series of books, currently at four colour-coded reading levels (5.5 – 9 years), with accompanying audio support (on reading pens) and activities. 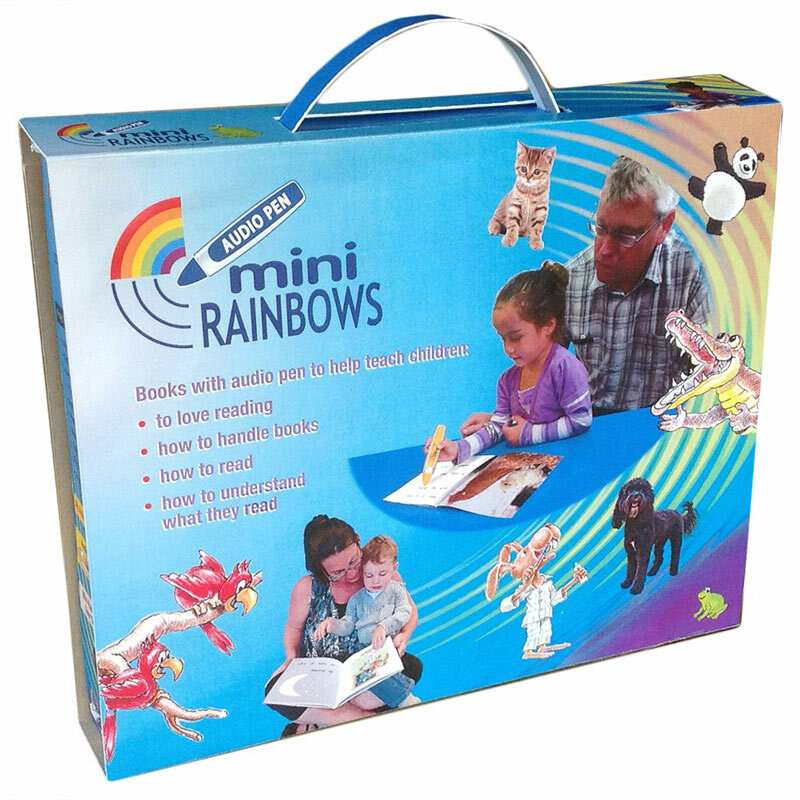 Like Rainbow Reading, New Heights improves students’ enjoyment, confidence and competence in reading. Shop Now - Box Set Discount! Books for the reluctant reader (especially for but not exclusively for boys) with audio support and activities. Also check out the NEW Totally ToXic titles. 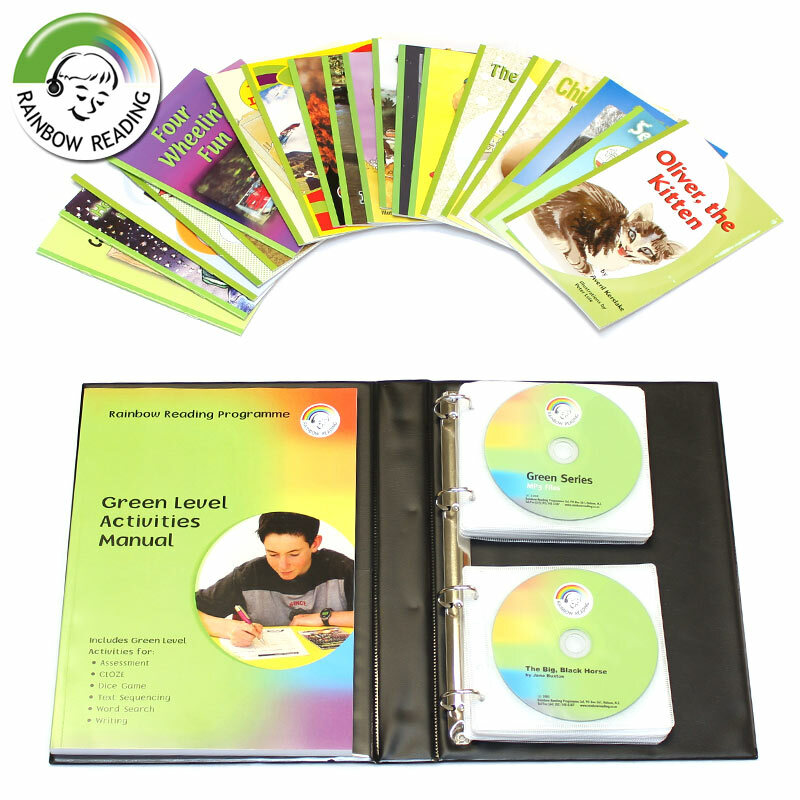 Leveled books with audio support and activities for teenagers and beyond who are reading at 5.5 – 9 year reading level. 32 page books with multiple paths full of adventure and choices with audio support and activities. 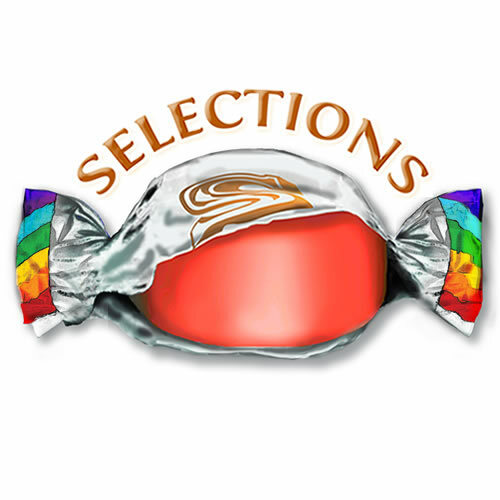 Play readings for groups of mixed ability in hard copy and digital format with audio and activities. 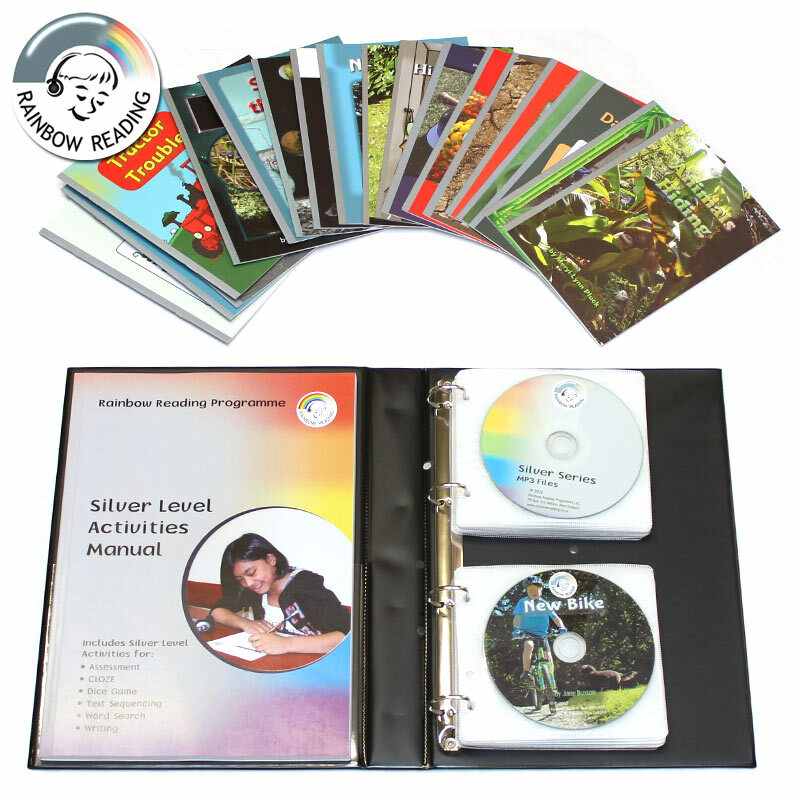 Rainbow Reading is an audio-facilitated reading programme with multiple series aimed at varying age groups, levelled for a student’s current reading ability, and with a wide array of interesting topics at different age groups to engage the reader’s interest. 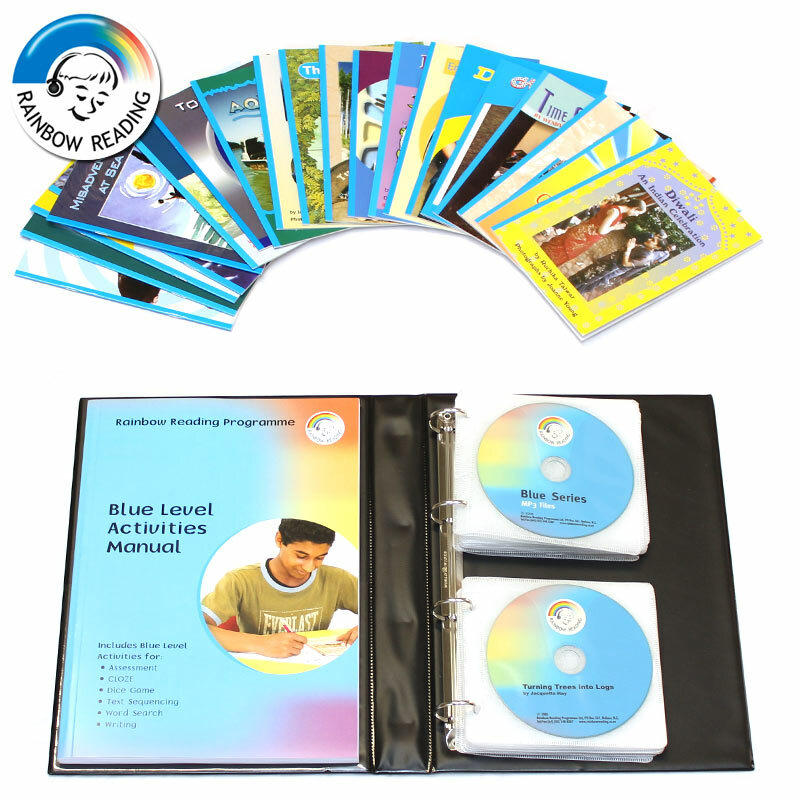 Rainbow Reading improves students’ enjoyment, confidence and competence in reading! Pre-schoolers and children in their first years of school. Eight colour-coded levels for the 5 – 12 year reading level. 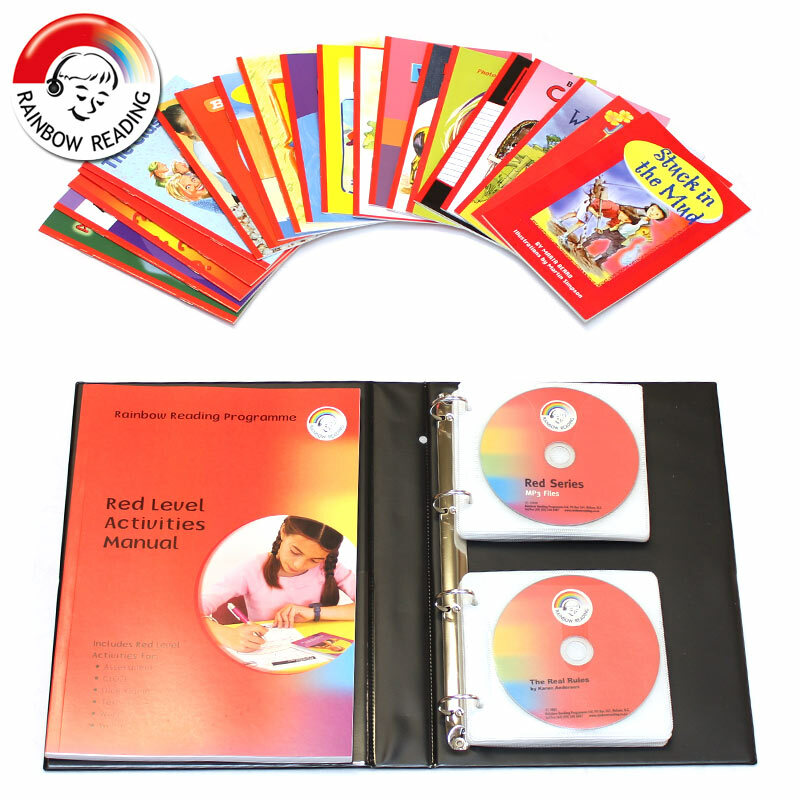 Four colour-coded reading levels (5.5 –9 years) with accompanying audio support (on reading pen) and activities. Aimed at young males in the 7 – 11 years reading level. ToXic Series sequel, by popular demand. Aimed at young males in the 7 – 11 years reading level. For teenagers and beyond (14 years plus), reading at 5.5 – 9 year reading level. Levelled (at 5 different levels) for the developing reader, with high interest for older readers. Especially for children, adults and families who are new to English language learners. Six bilingual, audio-assisted titles aligned to the objectives in the Māori Language curriculum guidelines. NZ books with audio (Super Sandwich [Mata] and Power Button [Tas] now on reading pen) and recurring characters for reluctant readers reading at 7 – 10 year reading level.